lf you are off to Pahalgam, keep it in mind that you are visiting the 'Jewel of the Lidder Valley', a wonderful collection of soul-stirring scenes. The tiny village of much popular Pahalgam is located at an altitude of 2,130 m and occupies a position on the banks of the River Lidder. 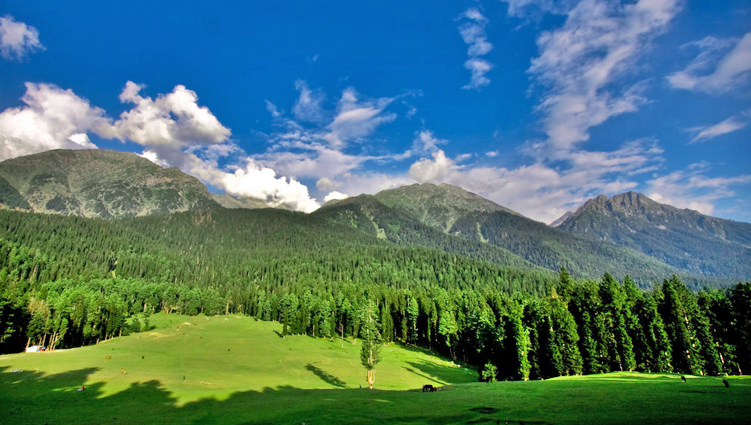 Pahalgam is also the very place where a number of earlier bollywood films have been shot. It is interesting to know that Pahalgam in Jammu & Kashmir also is a part of Asia's only saffron growing area. Trout fishing in the Lidder River is a favourite pastime with travellers. The village also offers a number of hiking trails where you can come in close contact with nature and its mind blowing creations. 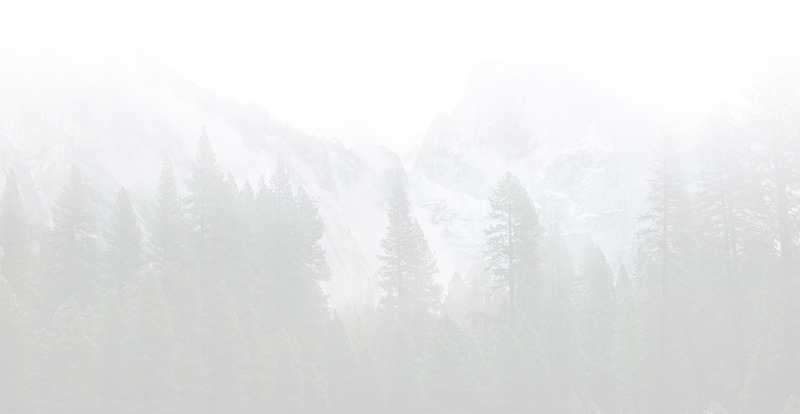 Summers (April to June) in Pahalgam are mild while winters (November to February) are cold. During the rainy season (July-August), a large number of pilgrims are headed here to visit the holy cave of Amarnath; the famous Amarnath Yatra begins from Pahalgam itself. Major Tourist Attractions in Pahalgam The tiny but scenic village of Pahalgam offers a number of wonderful sites to see. 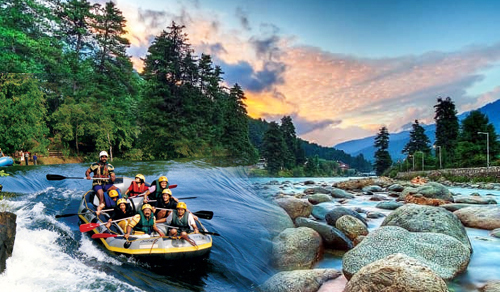 Before you get yourself busy and indulge in light adventure options at Pahalgam, do remember to visit the famous tourist attractions in Pahalgam, some of which are given below. It is famous for its snow bridge. Lying at a distance of 16 km, Chandanwari is also the starting point for the auspicious Amarnath Yatra. It is a small valley, situated at an altitude of 6,500 above sea level. Good sturdy shoes are a prerequisite if you are hiking in this area. Pine forests dot this meadow which presents a picturesque view of the snow-clad mountains. The snow covered Tulian lake at an altitude of 3353 m is 11kms from Baisaran. The waters of this greenish blue lake are covered with ice till June. Sheshnag lies at a distance of 13 km from Chandanwari and is at 11,330 ft above sea level. The place has derived its name from seven peaks that look like the head of Sheshnag, the sacred snake in the Hindu mythology. It is the confluence of five streams and gives Panchtarni its name. For those headed towards the holy cave of Amarnath, Panchtarni is the last camping site. From Panchtarni, Amarnath is located at a distance of 6 km. Pahalgam is the base for the religious trek to the abode of Lord Shiva. A narrow spiralling path from Panchtarni leads to the Amarnath Cave. The massive ice shivlingam is visited by thousands of pilgrims between July and September. This charming meadow can be reached by walking along a mountain path. The river Lidder disappears at Gur Khumb and reappears after 27 mts. A beautiful camping site set among dense forests. Starting point of the trek to the Sindh Valley. Activities in Pahalgam Pahalgam has lots of recreational activities especially trekking adventures. It offers wonderful treks, skiing, mountaineering and camping sites. Trekking can be undertaken to Kolahoi Glacier which is very beautiful via Aru village. Sledging at the frozen Glaciers is also offered by locals. You can take long walks in the jungles and explore rich flora and fauna. Pahalgam is the main base camp to Amarnath Cave. 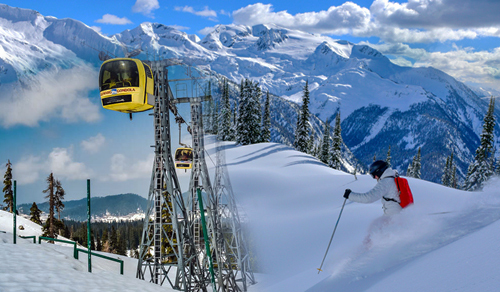 Alpine Skiing is also available at high altitudes. A Popular trek from Sonamarg to Pahalgam and trek to Chandanwari and Sheshnag lake can also be undertaken. The Liddar River is popular among travelers interested in angling. Stretches of this river are suitable for trout fishing. Pahalgam has a golf course at 2400 meters above the sea level. Camping equipment, ponies and skiing equipment is readily available. Once in Jammu & Kashmir, you can easily reach Pahalgam. 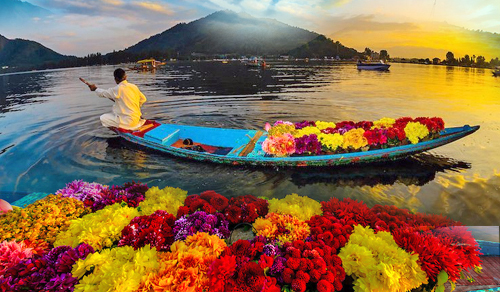 Srinagar, the capital of Jammu & Kashmir, connects quite well to Pahalgam. Road Link : A road drive of 2Â½ hours from Pahalgam takes you to Srinagar, the capital of Jammu & Kashmir. Regular buses and taxis connect Pahalgam to Srinagar.